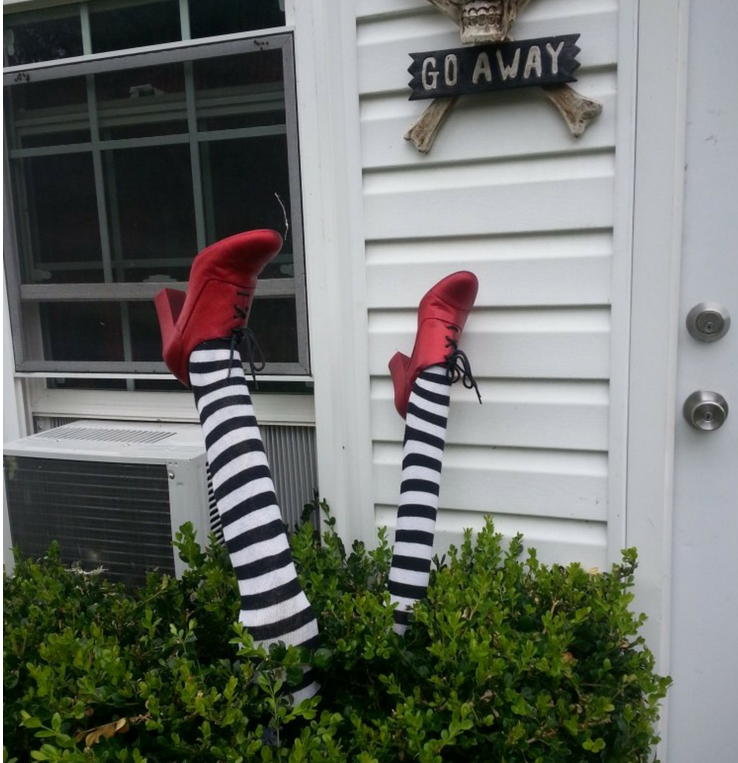 When your party guests arrive, who better to greet them than the Wicked Witch of the East? Yeah, she’s dead. Ding dong, and all that. To make her part of your hedge, craft two legs using chicken wire, cardboard, and papier-mâché. 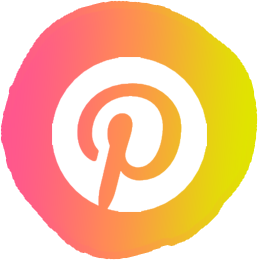 Spray paint some used boots with sparkly red, and dress those wiry legs with long striped stockings. Next, your guests are probably going to walk through your front door. Yes, they might use a side door. Okay -you might also have a back door entrance. 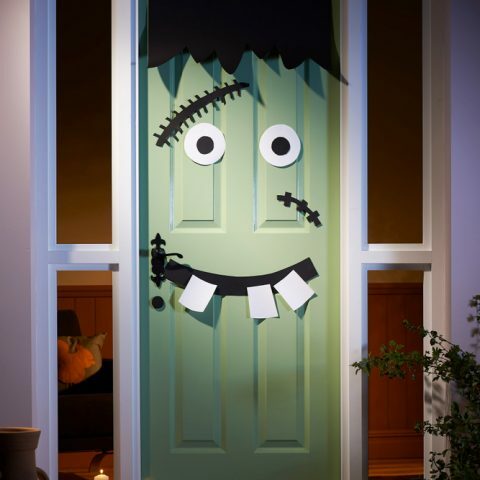 The point is that you can creatively craft an easy decoration to greet them when they enter whatever door they use. My favorite part: this mummy wrap is CHEAP. We’re talking a roll of crêpe paper, some eyes you make, and tape. 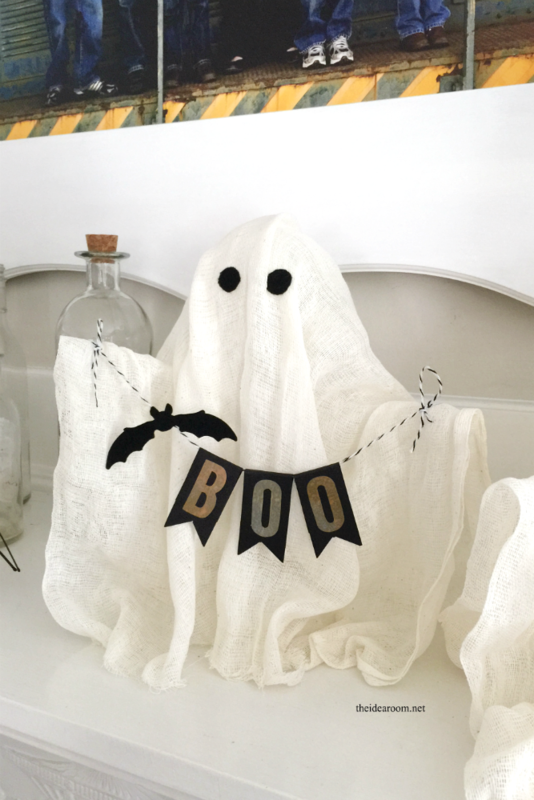 Let’s look at some more cheap and easy ideas, starting with this cheesecloth ghost from The Idea Room. Basically, you create a mold with a jar, balloon, and pipe cleaners. After drenching some cheesecloth in liquid starch, you drape it on the form you’ve made until it dries. 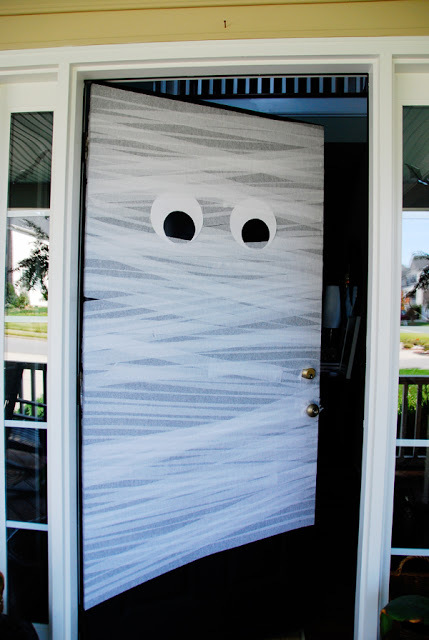 Add eyes, a sign, fake blood, googly eyes, a dress, fangs, a creepy doll, bats, maybe a picture of your MIL, etc. for the finishing touch. Meanwhile, Magia Mia has come up with a way to completely transform your old containers and bottles into spooky jars and urns. It’s all done with the magic of my dear friend hot glue, plus the ever-useful chalk paint. 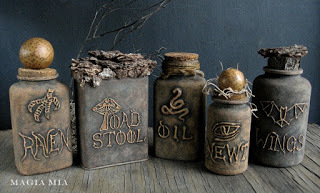 Since those designs are your own artistry, these potion bottles are completely customizable. I’m all about incredibly spooky decorations, when I’m not in the same room as them. I also like tamer things like spiders or owls. Finally, the inventor of the dollar store is the best friend I’ve never met. 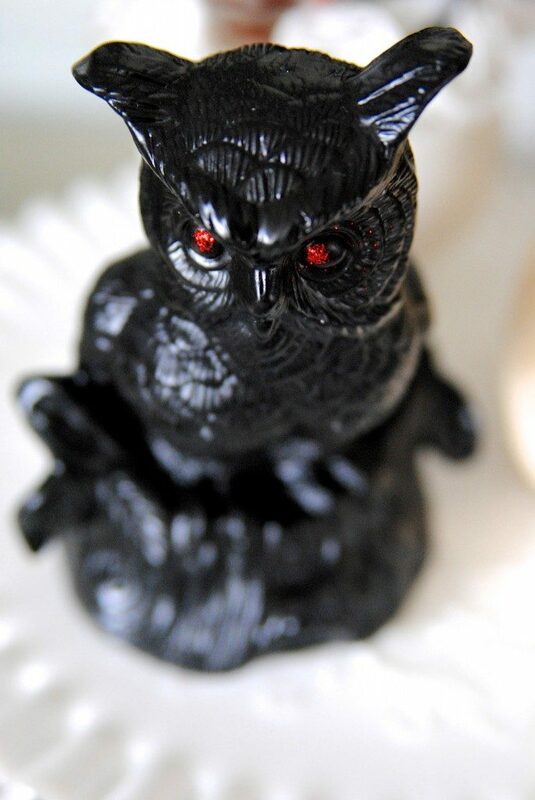 This is why these owls are a great addition to your party décor. They’re a cheap purchase from my favorite retailer, painted black, with the eyes painted glittery red. Want spookier? Paint the eyes with glow-in-the-dark colors. I haven’t given you any ideas for your food table. Sorry about that. 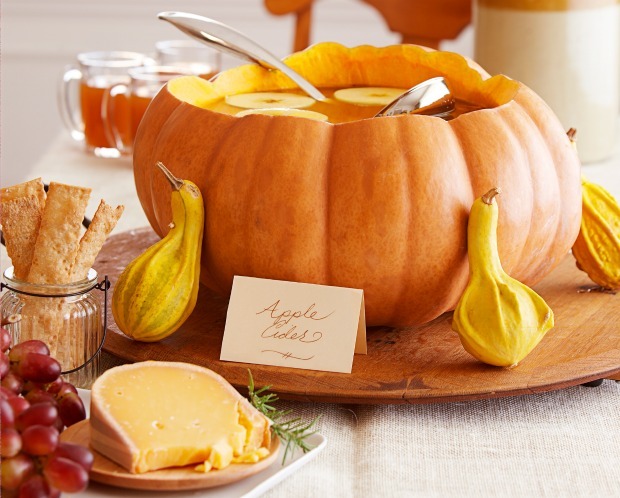 Well, look: how about this pumpkin drink bowl? And, yes, you can spook it up with dry ice if you wish. Float some toy spiders frozen in ice, too. It’s your party, you know. Hey, I didn’t leave you with only a punch bowl idea. 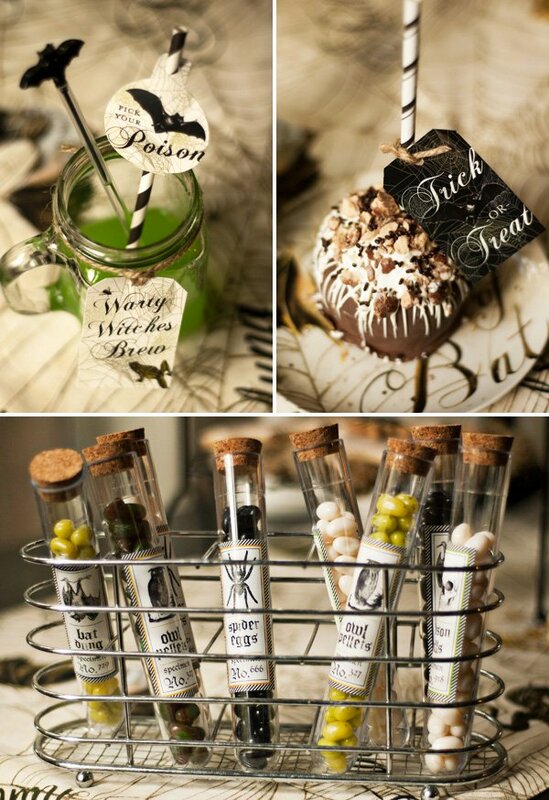 Check out these clever yet haunting tags for your other refreshments. Green punch becomes questionable with a Poison label; and simple jellybeans transform into Spider Eggs, Owl Pellets, and Bat Dung. Agh! Look! It’s a –oh. 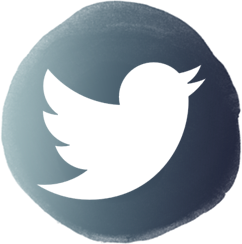 It’s an eyeball banner. Add a laugh to your spooky setup with these furry accents. 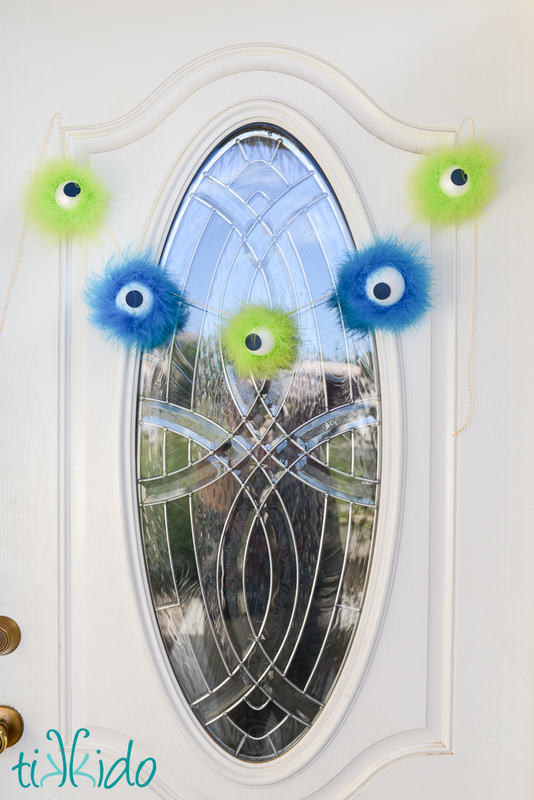 They may look harmless, but your guests will feel something is always watching. Let’s throw in some more classically spooky settings. What better than black and white, crystal balls, and smoky images? 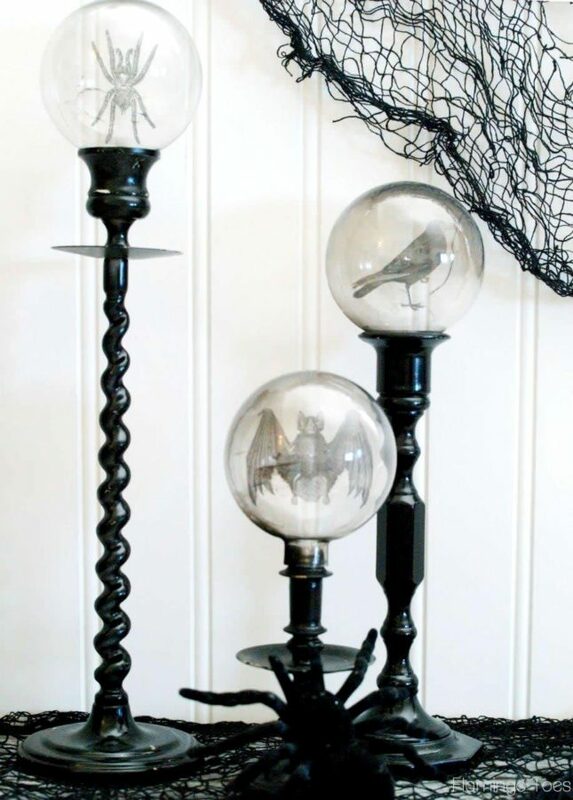 If you haven’t got some lying around, get a few candlestick holders and paint them black. Acquire or repurpose some Christmas orbs, and buy transparency paper for those pictures. You’ll also need to carefully play with fire to get the smoky effect. You didn’t hear it from me, though. I really think you heard it from Flamingo Toes. For some reason, I really like these spiders. They’re magnets. 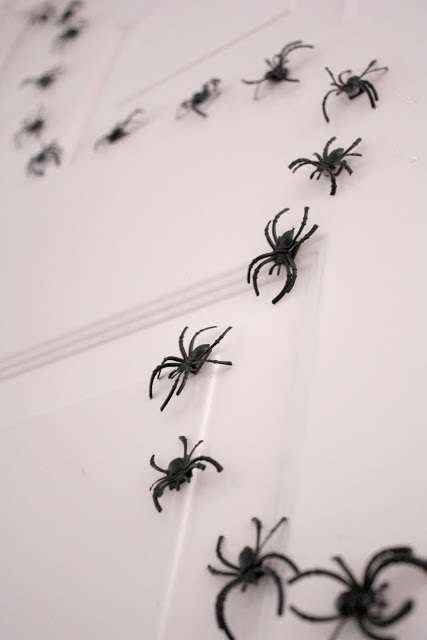 Specifically, they are magnets glued to plastic spiders. 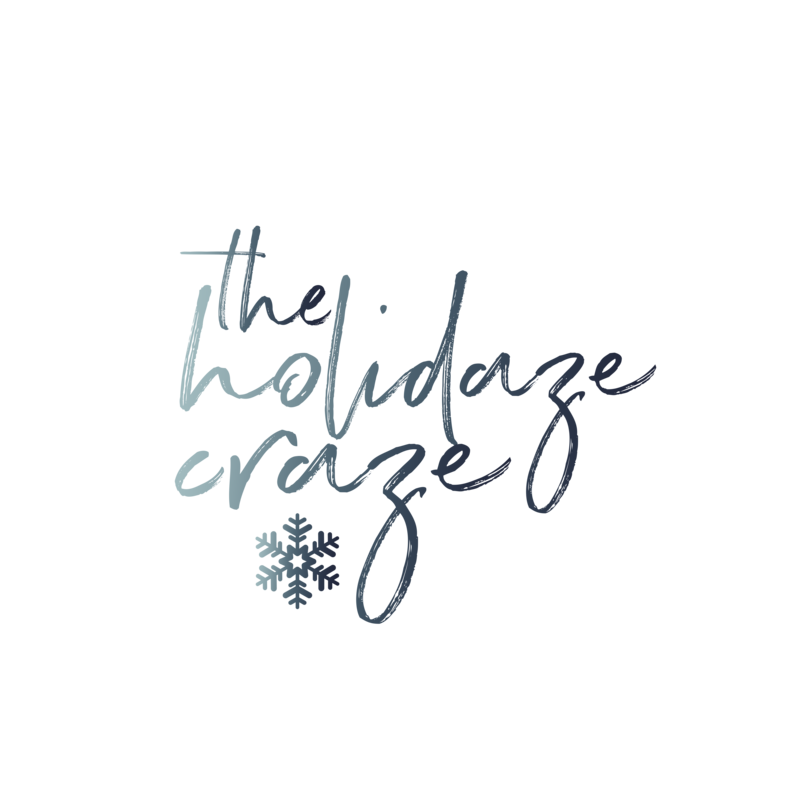 They’re not a tricky craft, and they can hang out anywhere magnets can -like a metal door or metallic picture frame. Need a background or accent now that you’ve magnetized some arachnids? 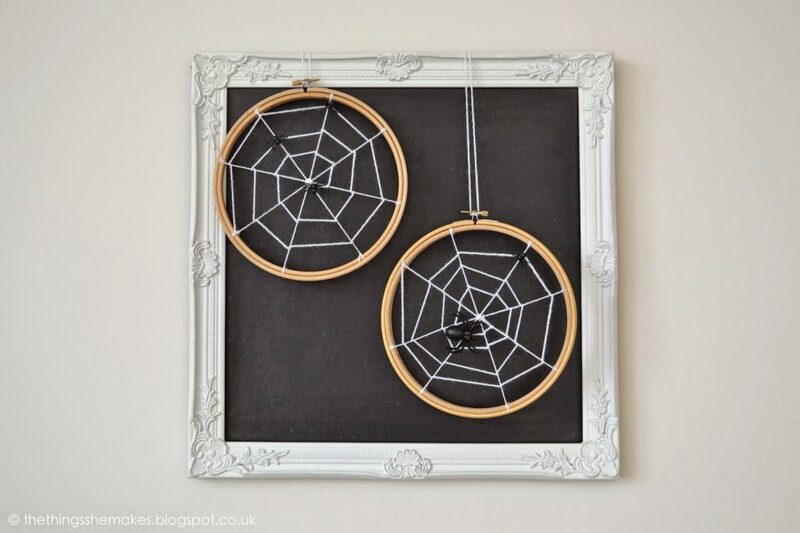 Dig out your old embroidery hoops and yarn a spiderweb on the inside. Trust me, it will take way less time than that embroidery project you bought them for. 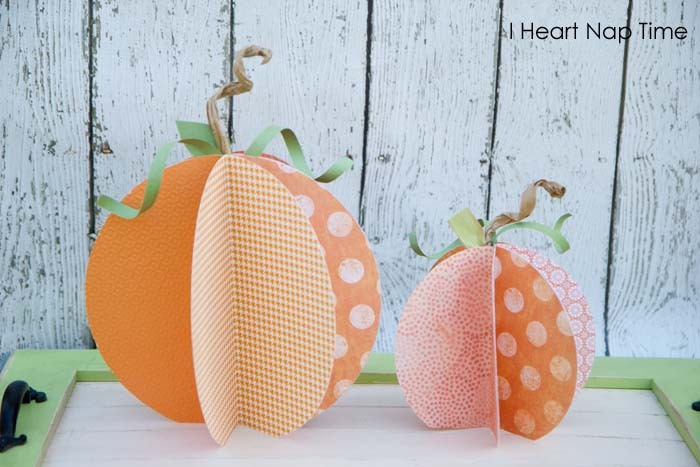 These paper pumpkins are not that scary, I’ll give you that. 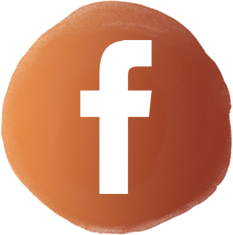 But, maybe you’re looking for a few milder options for your decorating spaces. Also, who says you can’t make them with black and red paper and add them to a darkly-lit tabletop? Just sayin’. 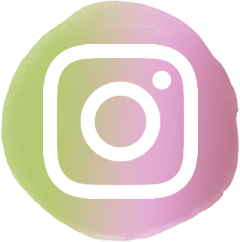 I had to put this idea way at the end because I kind of have issues with photographs. It’s that whole eyes-following-me thing. 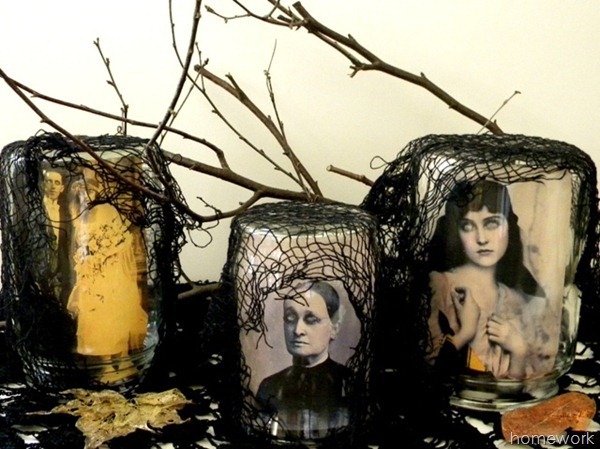 As such, once you craft these with your pictures and jars and glowing-eyes paint and netting -don’t invite me to your party. DO make sure you leave one in your friend’s room when your party’s over. I’m sure that friend will forgive you one day.